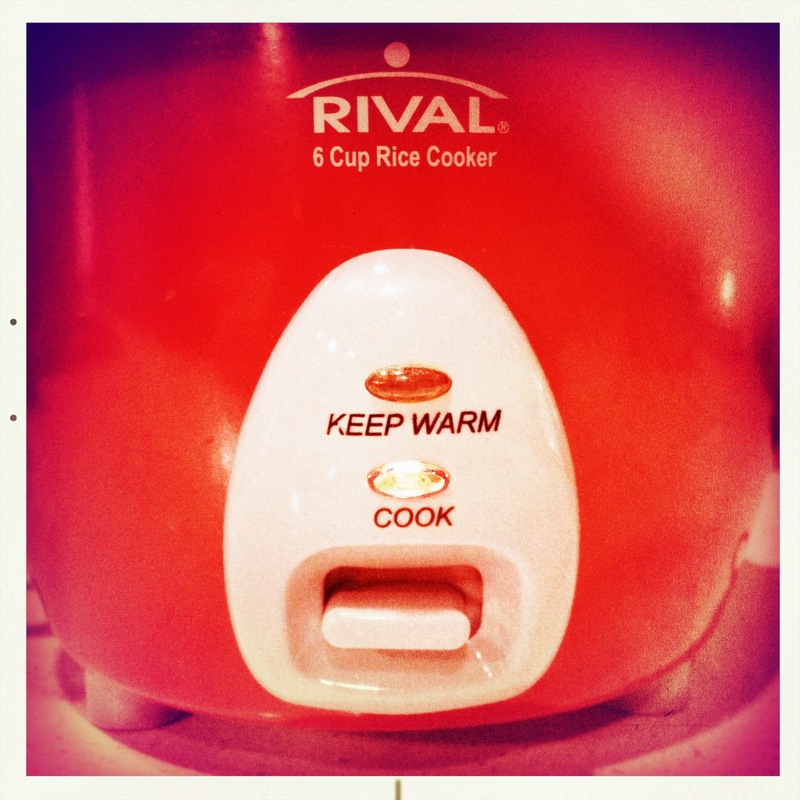 Dinner tonight was brought to us, in part, by our trusty red rice cooker and the electric skillet we received over the holidays. Gas is back on as of 8-ish and we are looking forward to a warm evening and hot stove in the morning. Though Rival isn’t the best rice cooker in market, it is better than most of the others because of its best cooking experience in low budget. I love it so much. Hi Martin! Yes, it is definitely a bare bones rice cooker, but has been perfectly well suited for our very limited single function use (and its still kicking years later). Thanks for reading!